Located in the heart of Washington, D.C., George Washington University's Corcoran School offers the extraordinary advantage of a rich urban tapestry made up of architecture, culture and a dynamic visual and performing arts scene. In addition to an inspiring environment, graduate students benefit from the top architectural and interior design firms, museums and other arts institutions that serve as extensions of the classroom. Students at the Corcoran gain unprecedented access to critical networking and internship opportunities and are regularly exposed to the vast collection of national treasures. Through these resources, we strive to prepare our graduates for rich, multidimensional careers in the 21st century. Each of our graduate programs are looking for candidates with unique qualities. You'll need to follow the general graduate application process and apply through GW's online application. Additional materials—such as a portfolio of work—may be required. 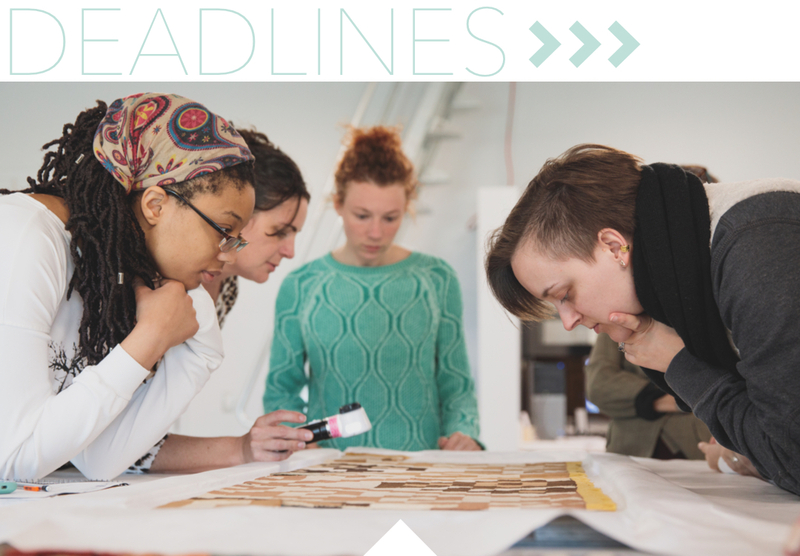 Check the program you're applying to and see what else you must submit. 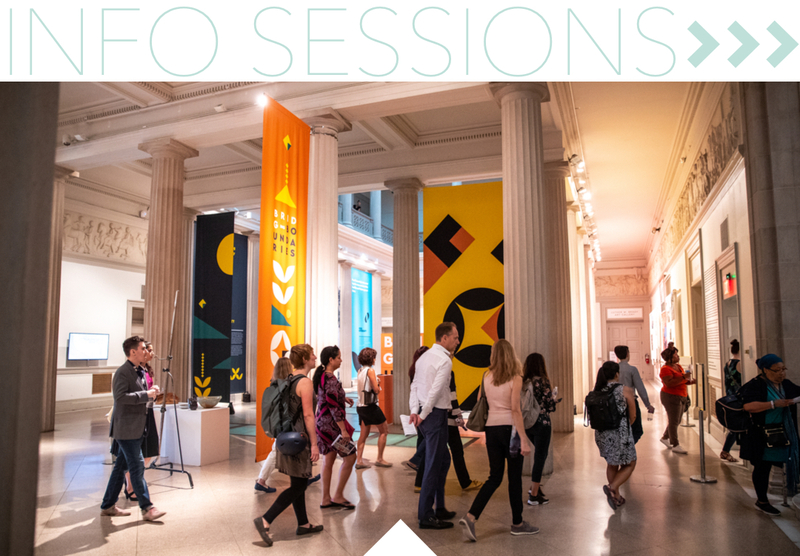 The Corcoran School is an incubator for artists, designers and scholars, who learn from internationally renowned faculty at the intersection of creativity and social innovation. Application requirements vary by program, and most request a portfolio in addition to academic records, letters of recommendation and a statement of purpose. Whether your creative works are published or unpublished, the selection committee generally focuses on your ideas and imagination. Applicants without backgrounds in art or design often include photography, inspirational images, sketches or any other media that visually represents them. Some programs also interview applicants one-on-one to better understand their artistic vision. For admitted graduate students we have two special days planned for you to experience what it’s like to be a part of our programs. Join us on Thursday, April 4, for program-specific information sessions, class observations, a tour of our spaces, and more! On Friday, April 5, the Columbian College of Arts and Sciences welcomes you with student experience panels, financial aid information sessions and additional opportunities to connect with your program. A link to register and a detailed program schedule will be emailed directly to admitted students. There are various opportunities available through the Corcoran School and GW that can help you fund your education. From potential assistantships to federal loans and scholarships, we have dedicated offices and people here to help you find options. Columbian College offers funding assistance to qualified students who have graduated from an eligible minority-serving institution (MSI). The MSI Award provides an application fee waiver and a tuition award of at least 40 percent to qualified students who are applying to a Columbian College graduate program.